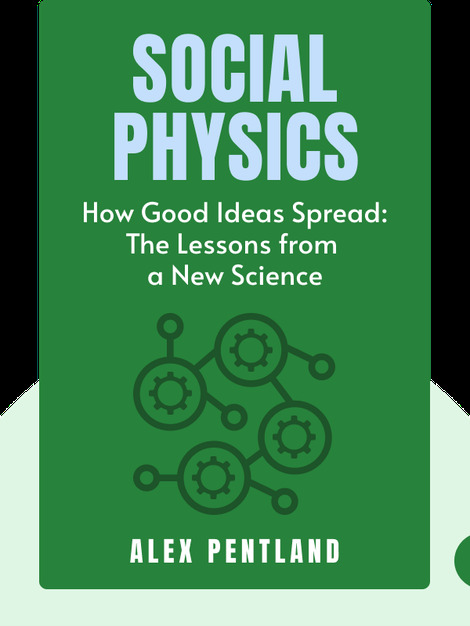 Social Physics offers a crash course in the new self-declared field of science. It asks questions about how we can best use the treasure troves of data available to companies and researchers today to better understand human interaction and social organization, and hopefully create a better society. 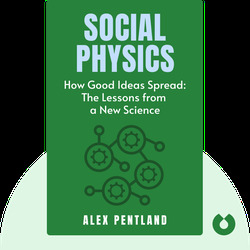 Alex Pentland is director of the MIT’s Human Dynamics Laboratory, and is a founding member of numerous start-ups, institutes and labs, including MIT’s Media laboratory. He has published many articles in various scientific magazines and has published one other book, Honest Signals.